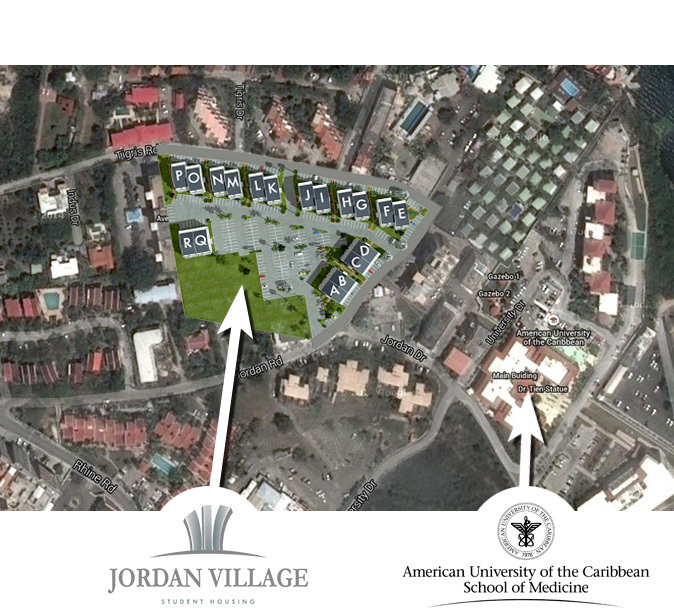 The campus is located in Cupecoy just next to the American University of Medicine, which currently host over nine hundred students and whose capacity is now more than thousand two hundred students. For investors apartments sale price is three thousand dollars per square meter on a plan and the project leaves a return of about 10% gross per annum to investors. It is the GLOBAL DISTRIBUTION & CONSTRUCTION Company that is responsible for the realization of the entire building project: ncwathey2@yahoo.com. 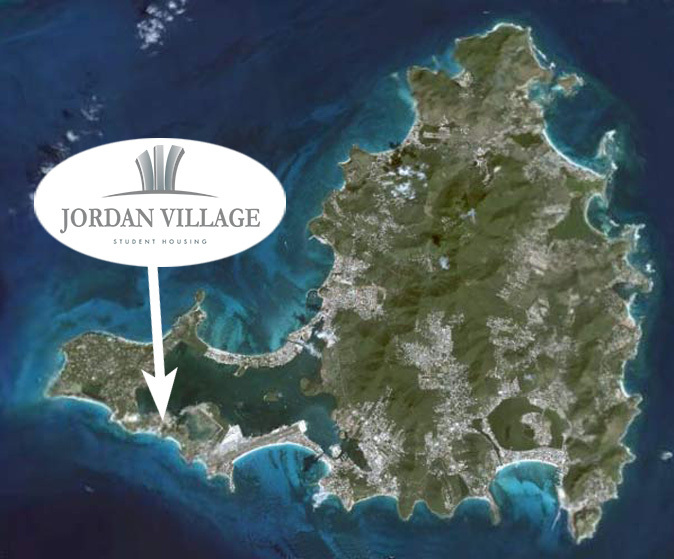 Loads of condominiums are estimated to $2.00 per square meter. Rental fees is of one month’s rent for a rental period of 12 months minimum and rental costs may not exceed of one month’s rent for a period of greater than 12 months rent. Management fees are estimated at 4% of the collected rents.